Yoga contributes to the development of a healthy body. Apart from the healthy body, yoga is essential for healthy mind and healthy thoughts. You can achieve a balanced, harmonious and integrated lifestyle only through yoga. If you need a pathway to true, happy and healthy living, then it is only possible through Yoga Nepal. 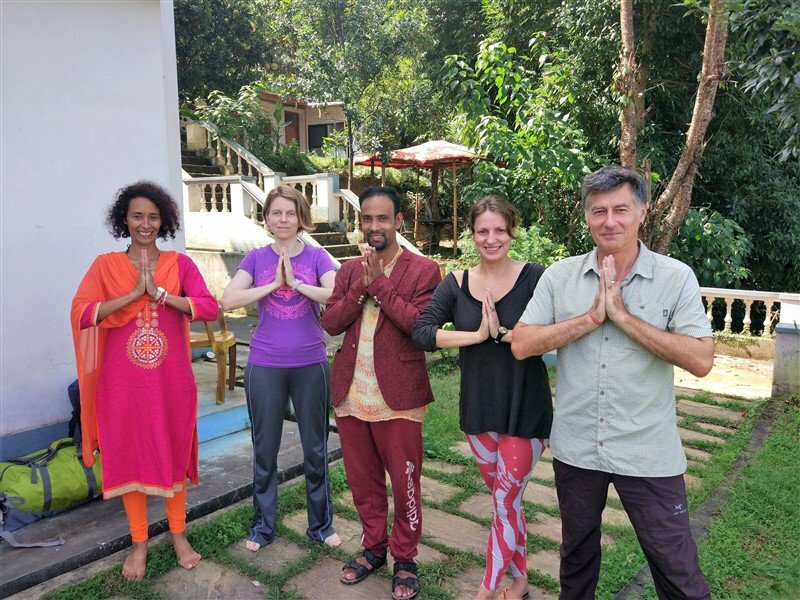 Nepal Yoga Home is the best Yoga Nepal retreat so that you get the best services. The Eight Fold Path of Yoga, from sage Patanjali’s yoga sutra delves deeply into the mortality of living and explores the human psyche. It consists of: Yama (self restraint), Niyama (self observance) Asana, Pranayama (breathing techniques), Pratyahara (withdrawal of the senses), Dharana (concentration), Dhyana (meditation) and Samadhi (identification with pure consciousness). Most people believe that yoga just means postures that develop flexibility, general body health and awareness. However, this is only the beginning while you start learning yoga. The central theme of Nepal yoga is to achieve the highest goal of the spiritual path. Yogic practices give direct and tangible benefits to everyone. Yoga Nepal has everything for everyone regardless of their spiritual aspirations. First of all, according to Vedic sources, Yoga and meditation is inter-related. Some part of Lord Buddha’s contribution to humanity was to focus on meditation to develop ethics and morality. It depends upon you whether you choose to focus on yoga, or meditation. Yoga Nepal helps you to fulfill both of these.Nepal a yoga home is land of pioneers of Yoga. Great sages like Baba Gorakhnath, Shivapuri Baba, Khaptad swami and other countless souls got enlightment in Nepal. From past till the present many people have made it a way of life. There are many traditions of Yoga and yoga is way of life which supports Nepal is a true yoga home. Yoga Nepal has gained continuity with yogis from Nepal Yoga Home like our founder, Yoga Guru Prakash Acharya. Yoga and meditation are age old practices. In addition to that people believe that yoga can heal the problems. And Yoga Nepal results in peace and happiness. The yoga teacher often called guru. You need a good and experienced guru so that you can have the experience that you deserve. 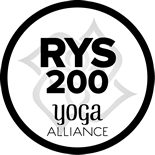 Nepal Yoga home is here to guide you with all the services. At yoga Nepal, you will get the best yoga and meditation teachers. You can stay in peaceful meditation and retreat center of Nepal Yoga. Nepal is home of different spiritual techniques and specially the meditation. Vyas Rishi was born and meditated in the caves of the Himalayas who further developed Eastern philosophy by writing The Puranas, and achieved the highest level of wisdom. Lumbini, Nepal is the birthplace of Lord Buddha. In addition he preached of world peace through his meditation and dissemination of wisdom. Most of all, Nepal was the center of meditation for Pāṇini, the greatest Grammatical scholar of the Sanskrit language (Dev Vasha), which is the oldest known language on Earth. King Janak, who achieved salvation before death and was known as the King of Sages, practiced meditation and probably spiritual practices. Guru Gorakhnath, a great Vaishawik practitioner/preacher and the modern exponent of Hatha, Tantra, Mantra traditions; was born and lived in Nepal. Also his followers are called yogis. 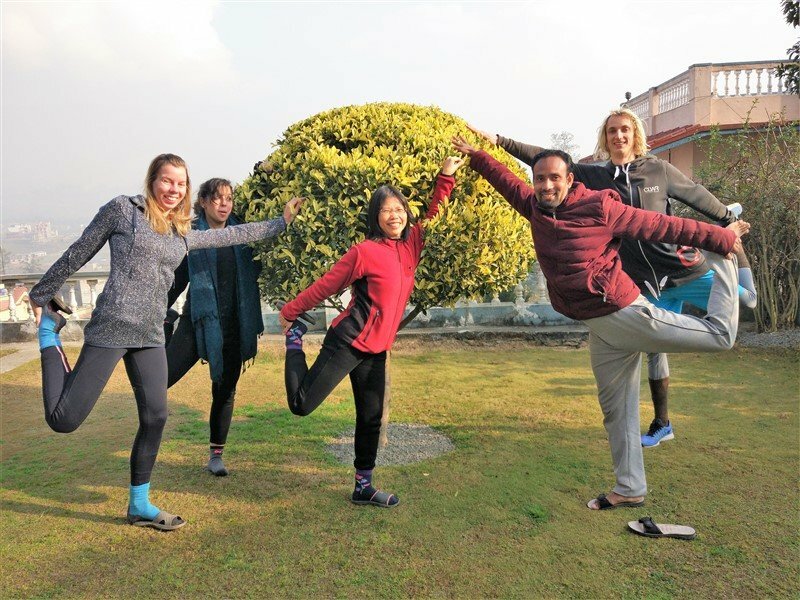 Furthermore, Nepal Yoga Home is a pioneer yoga retreat in Nepal.Since our establishment we are providing different programs like yoga and meditation retreat (one night yoga and meditaion retreat to several night yoga and meditaion retreat), Stress management program, life changing packages, mantra chanting, Therapeutic yoga class, massage (on request basis) and many other programs.